Excellon’s La Platosa silver mine in Durango, north-central Mexico. Source: Excellon Resources Inc.
Excellon Resources Inc. [EXN-TSX; EXLLF-OTC] has revealed that a portion of the concentrates produced at its Miguel Auza processing facility in Mexico was recently stolen while in transit to the port of Manzanillo, Mexico. Details of the alleged theft are reported in a March 21, 2019 news release containing the company’s 2018 annual and fourth quarter financial results. The 800 tonnes-per-day Miguel Auza mineral processing facility is located on the Evolucion property in Zacatecas and processes ore which is currently being trucked for a distance of 200 km from Excellon’s La Platosa Mine in Durango. 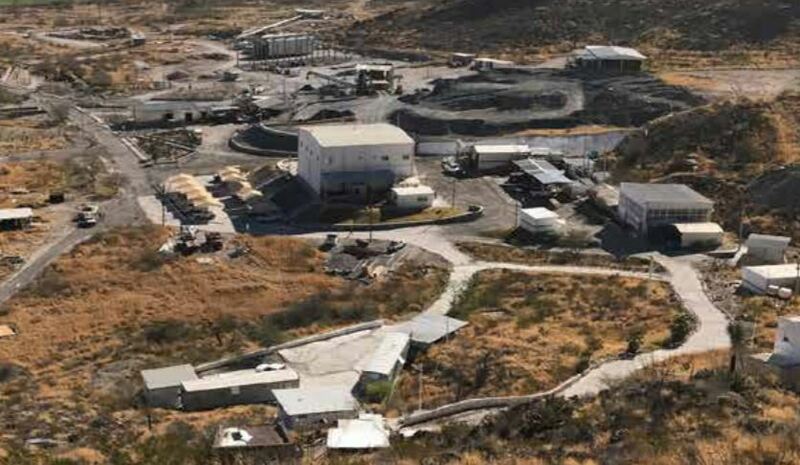 La Platosa has been Mexico’s highest-grade silver mine since production started in 2005. In advance of the change in federal government in Mexico in December, 2018, Excellon said the company recognized a deterioration in security around Miguel Auza. It said a number of the company’s employees were threatened. “A preliminary investigation of these threats uncovered a scheme involving the theft of concentrate by criminal elements while in transit from Miguel Auza to Manzanillo from 2016 to October, 2018,” the company said. Excellon said the amount and value of the concentrate stolen remains uncertain; however, it is currently estimated that the scheme impacted revenues by approximately 10% per year during the impacted period. “Investigators indicated that three employees were involved in facilitating and concealing the theft; these employees have been terminated,” the company said. Excellon went on to say that it retained experienced consultants to assist with investigations and developed an action plan to enhance the security footprint at Platosa and Miguel Auza and strengthen internal procedures. The company is focused on optimizing the Platosa Mine’s cost and production profile, discovering further high-grade silver carbonate replacement deposit mineralization on the 21,000-hectare property as well as epithermal silver mineralization on the 100%-owned, 45,000 hectare Evolucion property, located just south of Hecla Mining Co.’s [HL-NYSE] San Sebastian Mine. The company produced 1.9 million ounces of silver equivalent in 2018, a 27% increase from 1.5 million in 2017. As Miguel Auza has recently been using only about half of its available capacity, a bulk sample from the adjacent San Sebastian Mine will be processed this year in preparation for a toll milling arrangement with Hecla Mining. Excellon said the bulk sample size has been increased to 25,000 tonnes and has begun arriving. In the year ended December 31, 2018, Excellon said it posted a net loss of $7.7 million or $0.08 per share, compared to a net loss of $5.7 million or $0.07 in the previous year. Revenue in 2018 was $24.3 million, up from $21.2 million in 2017. 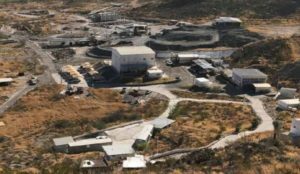 “We made good operational improvements at Platosa during 2018, though lower metal prices and higher electricity prices during the second half of the year were a significant headwind on the business,” said Excellon President and CEO Brendan Cahill. During the fourth quarter of 2018, Cahill said electricity accounted for 38% of the company’s operating costs. “During 2019, we intend to continue increasing productivity and focusing on cost reduction by accessing lower electricity rates through the private market and improving our milling operation,” Cahill said.